1. 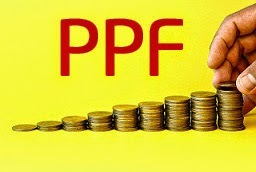 (1) This Scheme may be called the Public Provident Fund (Amendment) Scheme, 2014. (ii) In Form-A, in paragraph (iv), for the letters and figures “Rs.1,00,000”, the letters and figures “Rs.1,50,000” shall be substituted.